Two federal police guards were gunned down at the Fincha Power Station by unidentified gunmen. West Wollega Zone communication bureau director Ato Dessalegn Terefe told the BBC that the police are investigating the crime. He also added that incident occurred at noon while the police officers were in their car. The victims were security guards of the Fincha power station, a hydroelectric power plant fed through Chomen Lake and discharging into the Fincha River near the town of Fincha. It is one of the power plants generating power to Ethiopia. It is to be recalled that west Oromia has been in the spotlight for the recent murders of civilians and government officials in the area. 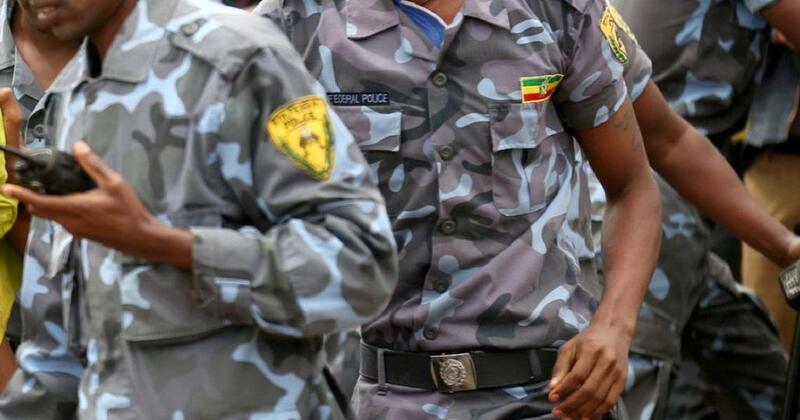 Recently, the Oromo Democratic Party (ODP) highlighted the illegal operations the Oromo Liberation Front (OLF) has been carrying out in connection with the recent killings in the zone and how the party is undermining governmental administration. Federal high court gives police additional 14 days for the case of General Kinfe Dagnew and other.